Eric Chui has been appointed as Professor in the Department of Applied Social Sciences since August 2014. 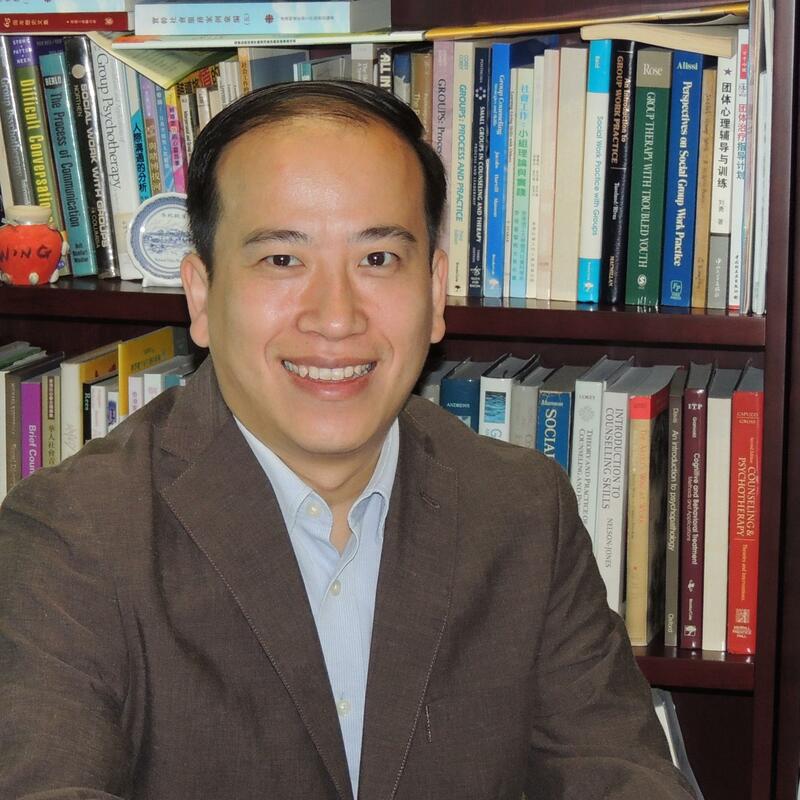 Prior to this appointment, he was the Associate Dean (Undergraduate Education) of the Faculty of Social Sciences (2011-2014) and Associate Professor in the Department of Social Work and Social Administration (2008-2014) at the University of Hong Kong. Now he has also been appointed by the Department of Social Work and Social Administration as an Honorary Professor and by the Centre for Criminology as Honorary Fellow for a period of three years (2014-2017) at the University of Hong Kong. 2009 - Now, Member, Advocacy and Research Committee, Ending Child Sexual Abuse Foundation.Hong Kong. Jun 2016, External Reviewer, Accreditation Documents – Bachelor of Social Sciences (Honours) Programme, Centennial College, HKU.Hong Kong. Nov 2015 - Aug 2019, External Examiner, Bachelor of Social Work (Hons), Hong Kong Shue Yan University.Hong Kong. 2015 - 2016, SS5114, Legal Issues for the Social Worker. 1 Jul 2016 - 31 Aug 2018, College Graduate Studies Committee (Research Degrees), Member. 1 Jul 2015 - 30 Jun 2016, Research Excellence Group, Departmental Co-ordinator. 1 Sep 2015 - Now, BAKHTADZE, Revaz (Policing and Procedural Justice), PhD .